Everyone needs a visa for china. Josh and I are headed to China this morning (if you call 0140 morning). We've had a whirlwind 24 hours. Yesterday 10:30pm Scott, Josh and I leave hotel and head to the airport. 1130 After much debate Josh and I headed outside to attempt to find a tournament drive to take us back to the hotel. We wait nervously. 1140 Drive arrives to drop off a player at airport. He laughs and agrees to take us back to the hotel. 100am Arrive back at hotel and attempt to call the States to figure out what happened. Email back and forth to decide how to go forward tomorrow. 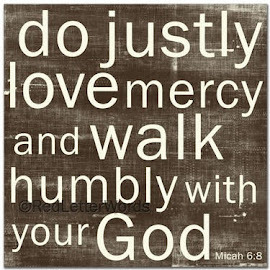 Hear from my extremely frustrated and nervous husband. 140am Finally get to my room and crash. Well... Not really because my mind was racing. 600am Wake up call come in. Get up. Shower. Repack. 650am Wait in lobby for tournament personnel. Since we couldn't call them at almost 2am last night we get up early to make sure we don't misss our opportunity to fix the situation. 800am Freddy, incredible Freddy, walks in. We discuss our options and begin to scramble with paperwork. 900am Head to the Chinese consulate with Freddy, Ben Crane, Joel(his caddy) and Ben's dad. Thankfully Ben was there. He won Maylaysia last year. If it had only been Josh and I things would have happened differently. 1030am Leave consulate. Paperwork pushed through thanks to the Prime Minister. We wait. 1215pm FaceTime with my frustrated and nervous husband. 130pm Head back to consulate for our 'interviews'. 400pm Leave consulate. Head back to hotel with NO passports. 445pm Freddy arrives at hotel with 5 passports including visas. 1030pm Head back to airport for attempt #2. 111am Waiting in airport lounge for our 140am flight. We are due to arrive at hotel in China at 830am on Tuesday. I am now not dreading China. I am thankful to be going after this long, crazy 24 hours. I type all of this twice to let you know that everyone needs a visa for China. Headed to china and dreading it. I think we may be in one of the hottest places on Earth. I don't even know how to explain it but I've never been in anything like it. Two more rounds left here. We just had California Pizza Kitchen for dinner but other than that we have eaten a lot of toast. We stick to the rule that if you can't identify it... We don't eat it. Maylaysia is not what imagined. We are in a large city with Prada and Gucci across the street. All I am certain of at the moment is that it is HOOOOOOOT here! I cannot believe it is time to head to Disney World! I have missed my tour friends so much and am excited to see them all again. There are some that I have not seen since Scott won! That is crazy. The White family will also be experiencing Disney with us. I know two little kids who will be beyond excited when they actually understand where they are going. Stay tuned for pictures towards the end of the week. 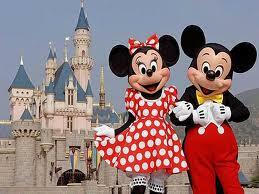 After Disney, Scott and Josh will head overseas to Malaysia (CIMB) and China (HSBC a World Golf event). Finally after all those.... he is DONE! Hooray! Well the busy weekend is over! We are all moved in and loving the new house!!! 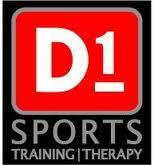 Scott's D1 Experience went great! There were close to 100 adults and kids working out last Friday. Come out and support a great cause with some good food, great speaker (yes, I'm a bit biased) and tons of auction items! Scott's next event will be Disney. After that he's off to other countries! We've had a busy year and especially few days. We are both excited for some r&r in a few weeks! 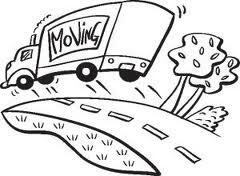 Scott comes home today and we close on the new house TOMORROW!! I'll try to get some pictures up once the craziness settles down. Anyone coming to this tomorrow?? We'd love to see you! Come work out or just come to hang out. Click to hear Scott's interview. Next week Scott will be returning to Cookeville, Tennessee to support the TTU Golf Teams and their new coach Polk Brown. 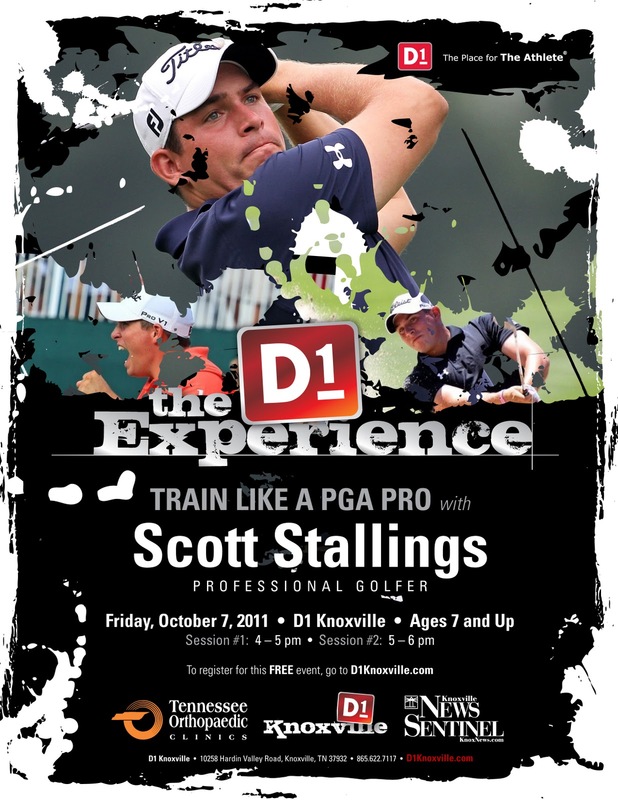 COOKEVILLE -- PGA Tour professional and Tennessee Tech alumnus Scott Stallings is coming home to Cookeville for an evening in mid-October. The Golden Eagle golf program will host "A Night with Scott Stallings" on Friday, Oct. 14, from 6:30-8:30 p.m. at the Leslie Towne Center. The event will give fans and supporters a chance to catch up with the Greenbrier Classic champion and rising professional star. "This is an exciting opportunity to be able to bring Scott back to Cookeville," said Polk Brown, men's and women's golf head coach. "His success on the Tour has brought increased notoriety to our program, and he is looking forward to being able to give back to Tennessee Tech golf." Tickets for the dinner are $50 per seat or $400 to sponsor a table (eight seats). Attendees must purchase their seats by Monday, Oct. 3. Stallings played at Tech from 2003-07 and was a two-time Ohio Valley Conference Player of the Year as well as a Division I All-American. He turned pro in June 2007 and spent 2009 on the Nationwide Tour, where he earned three Top 10 finishes. 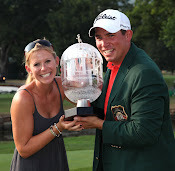 The Oak Ridge native earned his PGA Tour card in 2011 and won his first tournament on July 31 in White Sulphur Springs, W. Va. Stallings made a birdie on the final hole at the Greenbrier Classic to qualify for a three-way playoff, where he birdied the first extra hole to secure the victory. To order tickets, either visit or call the Athletics Ticket Office in Eblen Center, or reserve seats online at TTUsports.com/fan_zone/ticket_information. For additional information, please call (931) 372-3940. This week Scott is in Carlsbad, CA at TPI. He will be having his end of the year evaluations. Apparently he's one of the only rookies to ever request this. He will be working with the Titleist team as well as his coach (Brad Rose) and caddy, Josh. 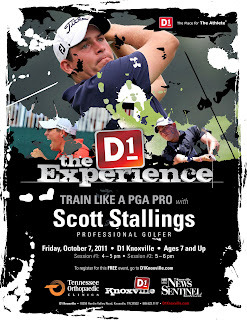 Don't miss Friday, October 7th at D1 Sports in Knoxville. Come train with Scott. Admission is free you only need to pre register. You can do that here! It's open to ANYONE of ALL AGES!!! Hope to see y'all there!